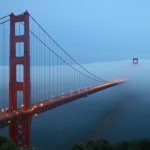 My San Francisco birthday expedition was a success – and I proved that I still could travel spontaneously. 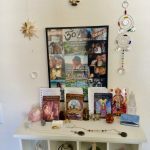 They were many bumps in the road, twists in the path and small mountains to climb, but my caregiver Linda and I were victorious in, on three days’ notice, effectively and safely taking my circus caravan on the road from Denver Colorado to San Francisco California for my 41st birthday. Southwest has always been my preferred airline choice due to their incredible customer service but only with three days notice, my options were limited and United had my business. it was a seamless journey, the airline took extremely good care of my wheelchair and my equipment and I arrived unscathed on the other side. To my surprise, the tarmac chief this particular day remembered me from three years ago with a big smile providing a warm sense of confidence that my goods would be taken care of. I felt a small twinge of being a VIP in the gate that day, as bystanders and others stared at the mini-reunion between an outside crew member and a girl in a wheelchair. Traveling with United did teach me one new piece of information I was previously unaware that medical luggage over 100 pounds is considered cargo with an additional price tag upwards of $300 – so very important to bring your luggage scales while traveling. Not even batting eyelashes from a disabled gal tipped their scales. In addition, it is a little-known secret that you can book your and your caregivers’ airline tickets in coach/economy for the cheapest price and then contact the disabilities desk at United Airlines customer service as they typically will accommodate to a bulkhead or preferred seat especially if a transfer is needed requiring more room at no additional cost. They’ll even put your seats together – who knew? Instead of spending the week in a hotel in downtown San Francisco where the tourists abound, I chose to utilize VRB0 to find an accessible abode outside the city limits where I could “get away from it all”. 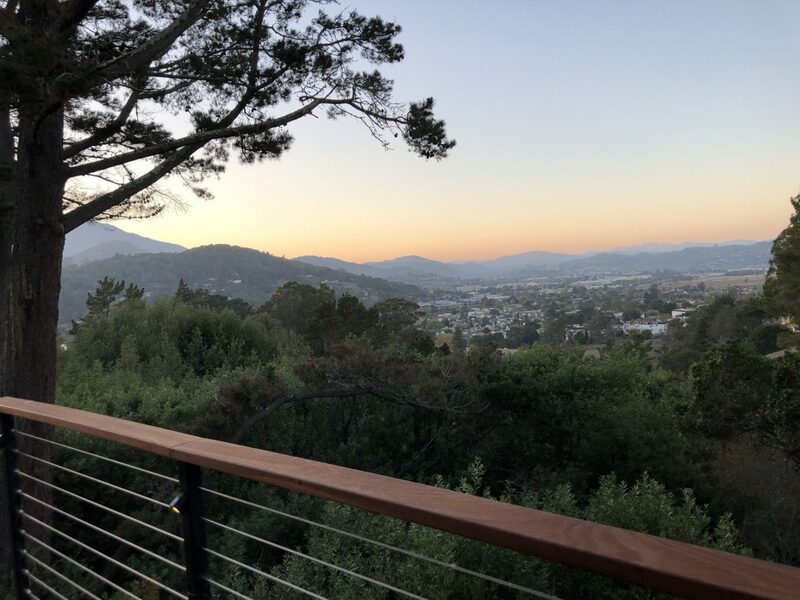 I came across a lovely house in the North Bay just outside the city with a beautiful view off the back deck overlooking the Bay with total privacy among a grove of eucalyptus trees. With the occasional group of deer walking underneath the deck and hungry hawks flying overhead looking for an afternoon snack, it was quiet, private, and felt like a home away from home. The homeowner was extremely helpful in working with my specific needs, although it was made easy by the fact it was one level with hardwood flooring and I brought my travel metal ramp helping access in/out the front and back deck doors. It’s amazing what you can engineer with a small little ramp or even a piece of wood. Sometimes you just have to think outside the box and ask yourself what MacGyver would do in this situation. My birthday was a hit as I navigated the streets of S.F. and enjoyed a traditional New Orleans style dinner in the Fillmore district at a little venue called the Elite Café – ironically across the street from my very first physical therapy job in San Francisco years ago pre-injury. Local fresh Oysters were slurped down, California Chardonnay was drunk, and tears were shed from the hot spicy Andouille sausage in my birthday gumbo. I blew out my birthday candles with a quiet and private wish that only I know and keep private to my heart. 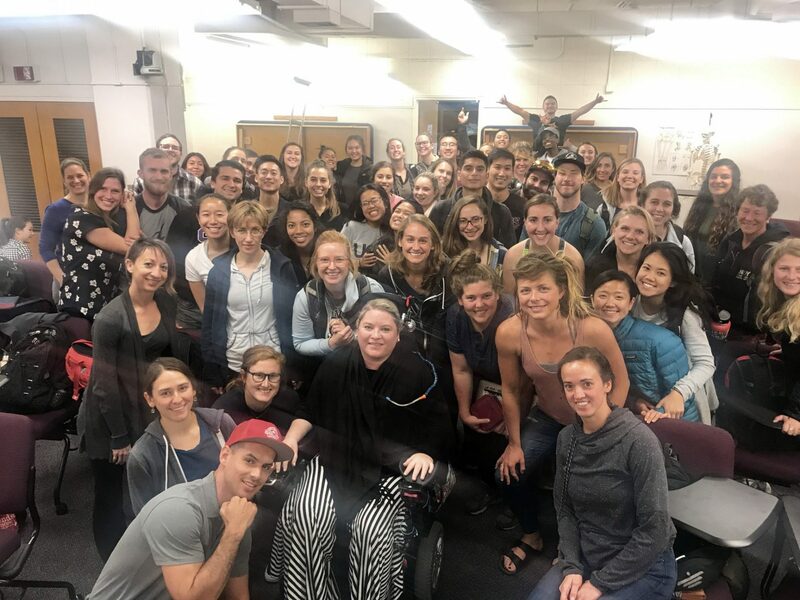 My bay area visit would not be complete without a quick stop into the UCSF physical therapy department – my old digs – to speak with the second year physical therapy doctoral students about how I have come to be in my chair. They appreciated my story, I appreciated their interest and I feel there is great hope in our future rehabilitation specialists. Bringing spontaneity back to my life is a priority for me these days, as the doldrums of quadriplegic life become overwhelming and, quite frankly, boring. It is in these quick trips that I extract myself from my Denver environment and push the envelope of what I’m capable all the while encouraging my vertical growth and development in this new life. Whether it is hitting up random SF food trucks, trekking around the wine country in search of the perfect sip, maneuvering around airports and in/out of airplanes, communicating with vacation rental owners, organizing extravagant birthday dinners, finding my favorite local fresh juice bar or navigating new stores, shops and markets, it is this challenge of the unknown that encourages me to continue to be positive in this life. These are the fun things; these are my passions. And I will never stop, especially being spontaneous. There is life after spinal cord injury.